In an issue labeled as fun, Patrick didn’t want to be the Debbie Downer, but what he wrote is important about the decline of shops in the US and it’s the bro deal. 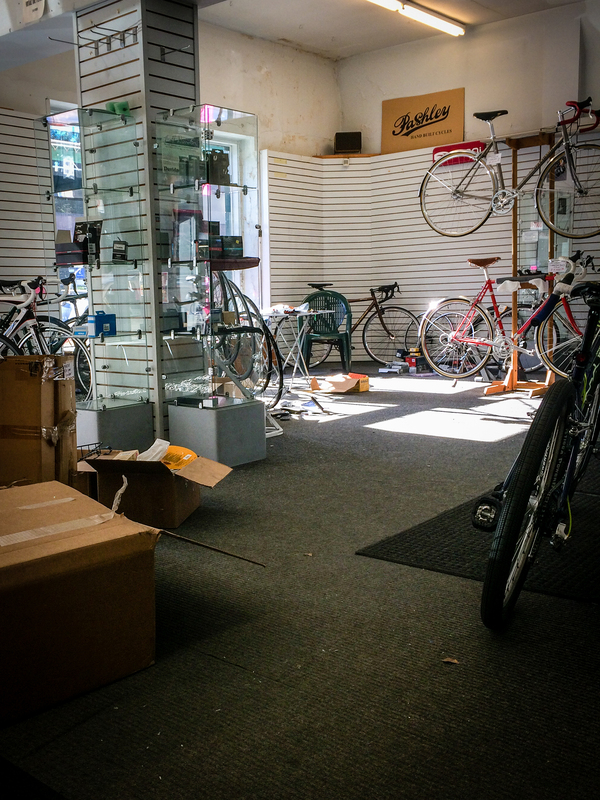 The recent closing of Elliott Bay Bicycles is a bellwether for the larger concerns facing retailers throughout the sport. EBB had been around for decades, had attracted not just the best in mechanics, but was the home to one of the Pacific Northwest’s best-respected frame builders, Bill Davidson. To read the article, please subscribe via iOS or the Web: annual subscriptions are $16; individual issues are $4. Also from 07, see Mark V’s popular post about the bro deal and the customers that asked him for it. Hi. Thanks for coming into my shop and taking part of the consumer experience. Your disposable income is the sole source of our meager profit margins that support the shop’s overhead and indirectly my income.